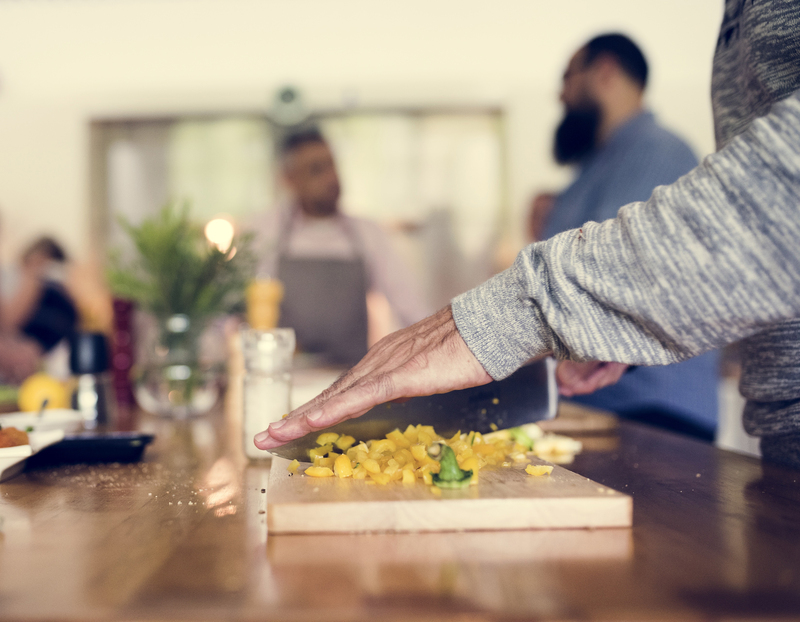 Be part of a growing group of men who connect over a delicious meal in a confidential environment. This is an opportunity to share experiences and learn from each other. If you are recently diagnosed or a longer-term survivor, this the place where you can come as you are, build connections and thrive with other men living with HIV.